Placed it under sink or on top of counter. Double purification by RO + UF Membranes removes chemicals, bacteria and viruses. Sediment Filter removes dirt , rust , dust and sand particles. High Grade Built-In Stainless Steel Tank. 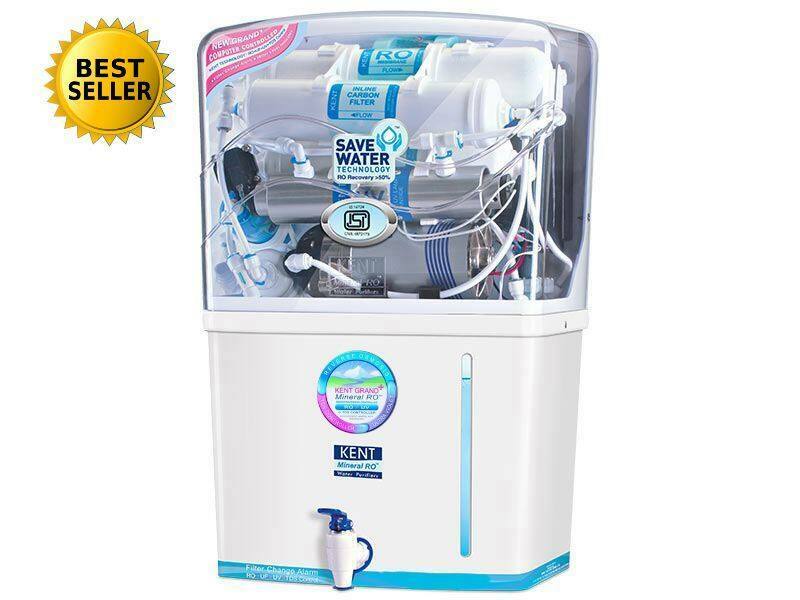 An advanced and futuristic Alkaline RO water purifier with KENT's patented Mineral RO Trade Mark technology and an inbuilt TDS controller which retains the essential minerals and enhances Alkaline Ph in the water ensuring the purest and perfect drinking water for you and your family. 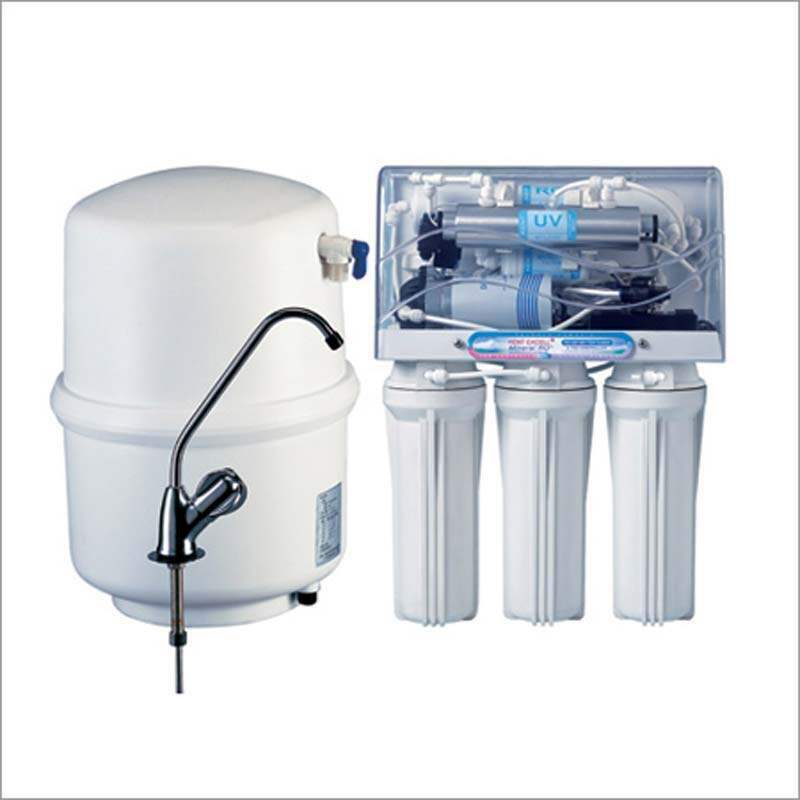 Suited for homes and offices and suitable for purification of brackish /tap water / municipal corporation water supply. 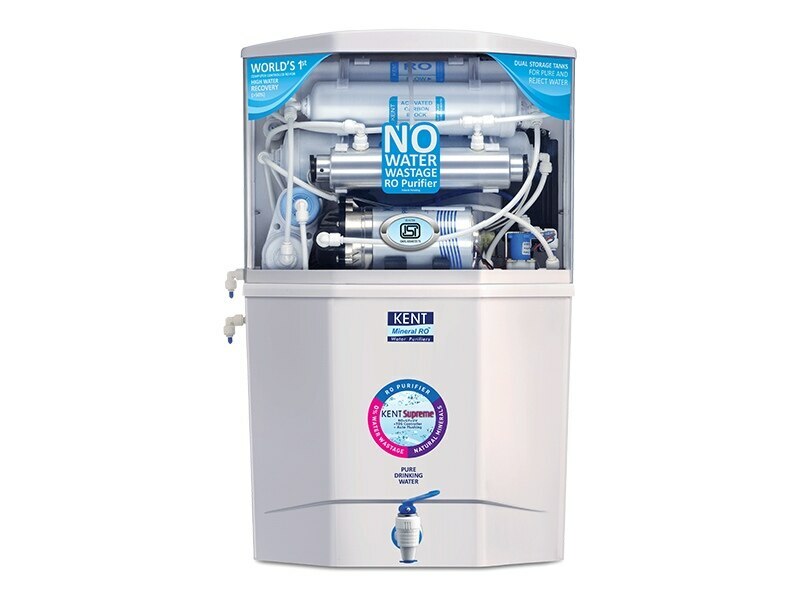 What Sets KENT RO Water Purifiers Apart from the Rest? 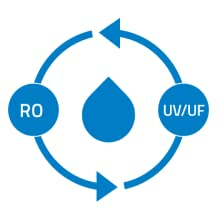 The double purification of RO + UF removes even dissolved impurities such as chemicals, bacteria, viruses and salts, making the water pure. 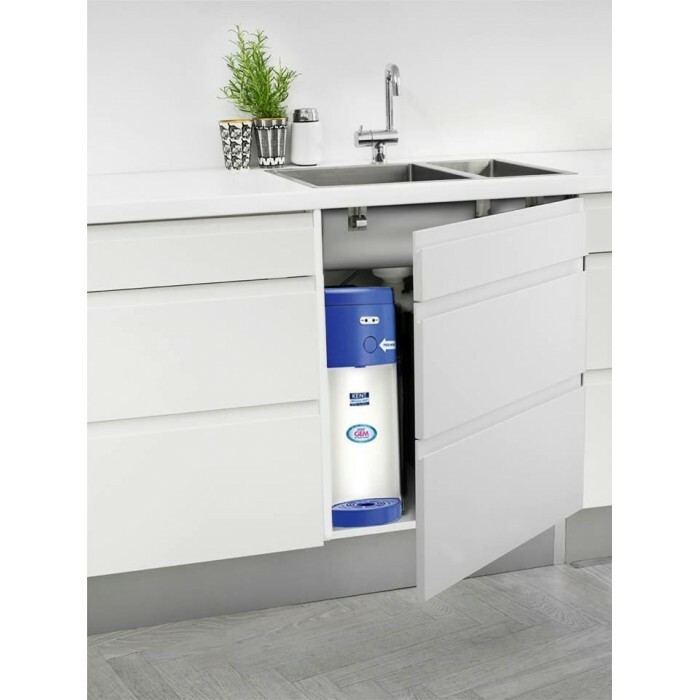 KENT's patented mineral RO technology retains essential natural minerals in purified water using the TDS Controller, thereby providing safe and tasty drinking water. 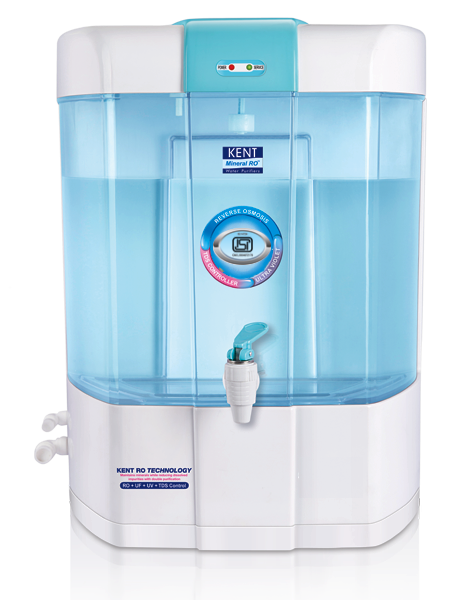 The technologically advanced water purifier is ideal for purifying water from different sources. 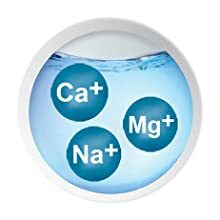 Whether you get brackish, tap as well as municipal corporation water supply, KENT Gem Plus can purify all types of water. KENT Gem Plus comes with computer controlled operations for Auto on / Auto off and enhanced safety and convenience for you. 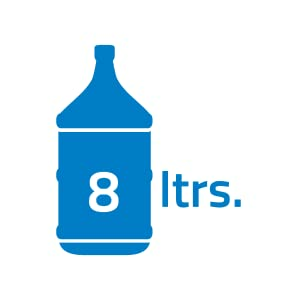 KENT Gem Plus has 8 liters of purified water storage capacity. 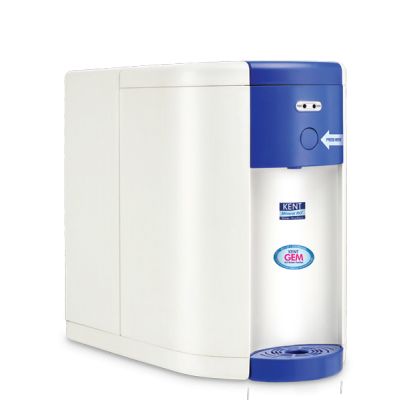 Its high purification capacity of 15 liter / hr helps in providing purified water at a faster rate, making it easily available for you. 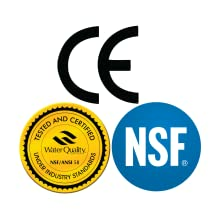 KENT ensures that all the products are made of ABS food grade that safeguards the quality of purified water. The push-fit design prevents any and all kind of leakages for a maintenance free performance. 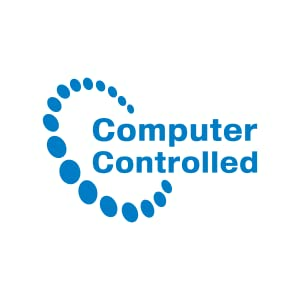 Experience the promise of prompt service, dedicated and trained technicians at a service center near you. This RO purifier is tested and certified for its performance and quality by world's renowned laboratories, such as the WQA (USA ), NSF (USA) and ISI . These achievements guarantee that KENT not only gives the most purified water but is also trusted by millions. 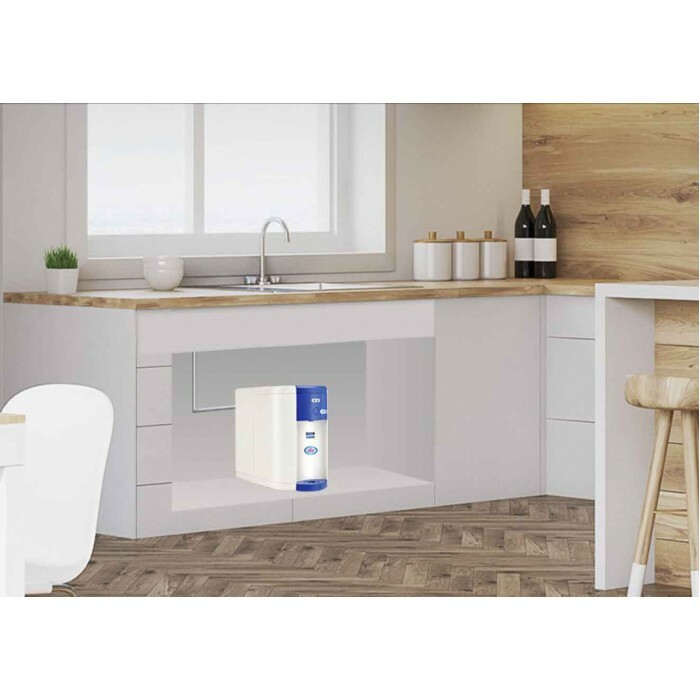 The fully automatic operation allows the purifier to begin purification whenever water level in the purified water storage tank falls below maximum, making purified water available for you. for RO or Mineral RO. 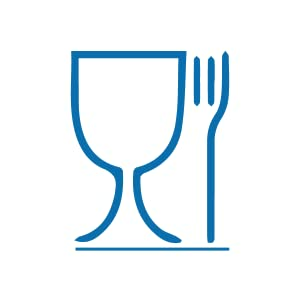 placing it above or under the counter. 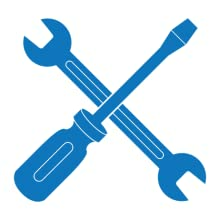 Auto on/off functionality of this RO system is good. I shifted to Petaling Jaya a few months back and considering the water quality, we decided to get a water purifier. 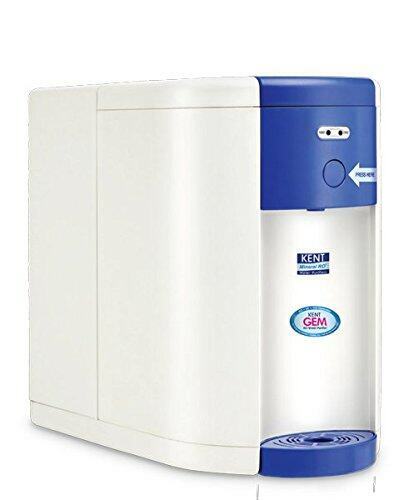 After a lot of research and getting some positive reviews, we decided to get KENT Gem under counter RO system and it was the best decision we made. 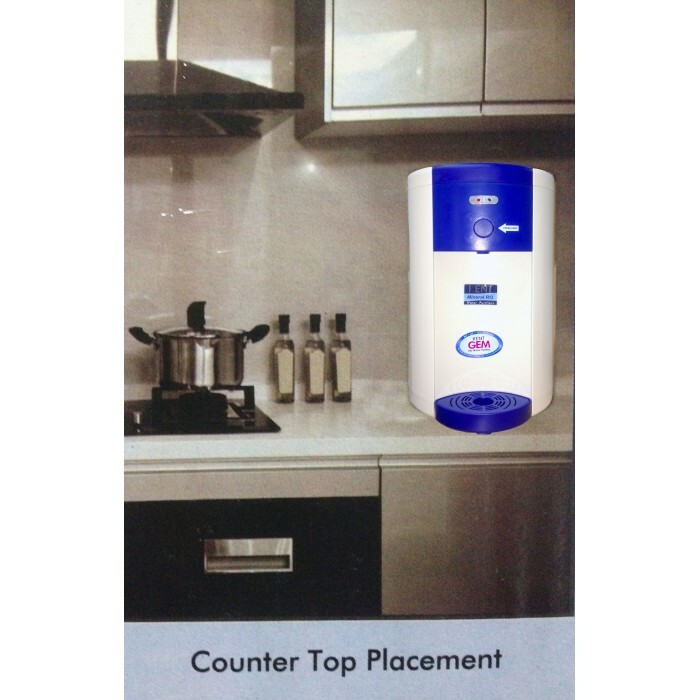 The water purifier is also easy to use, thanks to its automatic operation. I have been using KENT Gem for the last 1 year and I must say I am very happy with the product. 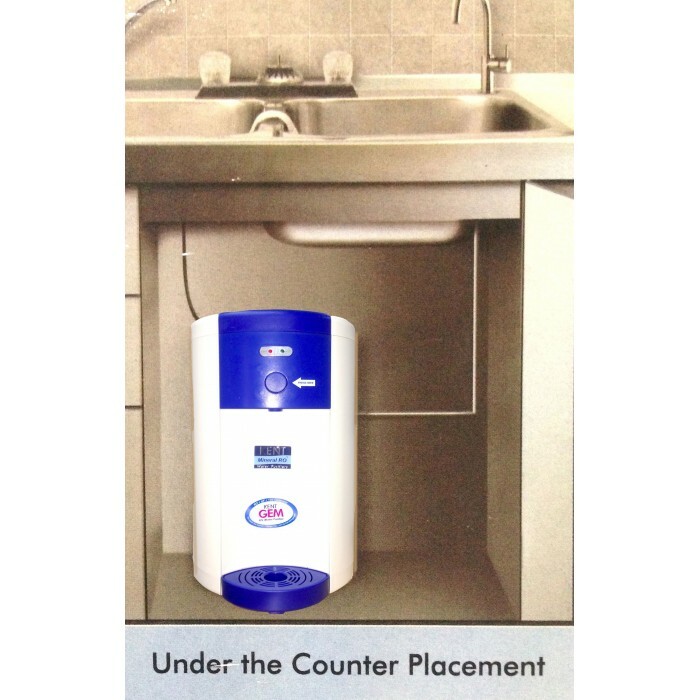 The water purifier is attached with a faucet above the sink and it is working without any glitch. 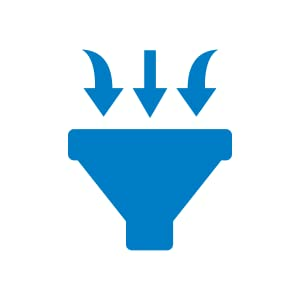 The after sales services are also prompt and good. We have been using bottled water for quite some time. But, of late we suffered from a lot of stomach ailments and decided to get a water purifier. We have been using KENT Gem RO for the last 8 months and I am really happy with the product. Now we not only get safe drinking water but also save a lot of money that we spent on getting bottled water every second day.